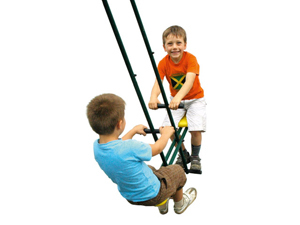 Do your kids want a swing playset? – No mature trees in your garden? No problem! Add a baby seat for under 3 yrs for safe playing. 280 m wide x 225 long x 260 high, Please see description below. Strong and sturdy, will not sway about as others do ! 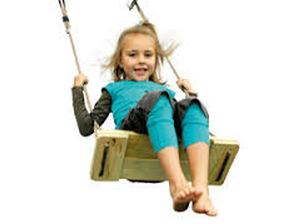 10 years warranty ( on wood only) Accessories have a 2 year warranty Baby seat essential for under 3 / 4 years. Do your kids want a Tree House? - no mature trees in your garden? 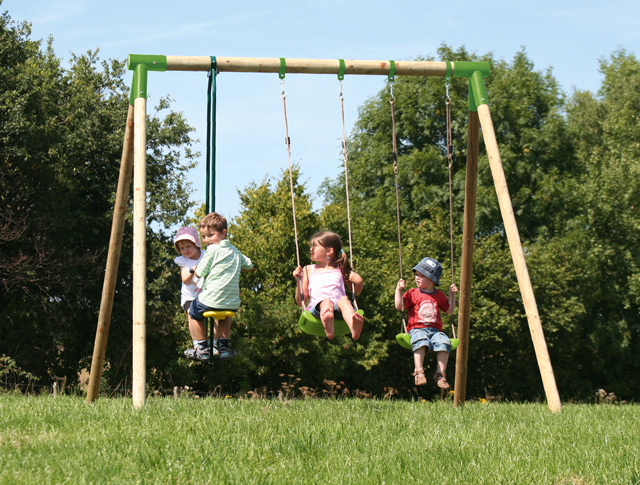 No problem with these high quality, free-standing Durlang wooden playhouses & swingsets designed for hours of fun. Accessories: by adding new accessories, your Durlang system can change as your children grow! Accessories carry a 2 year warranty. 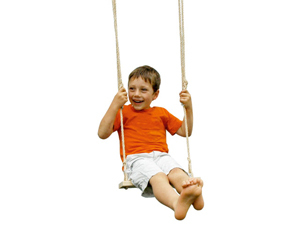 While every effort is made to have our swings as sturdy as possible, we cannot allow for elements such as storms and hurricanes. 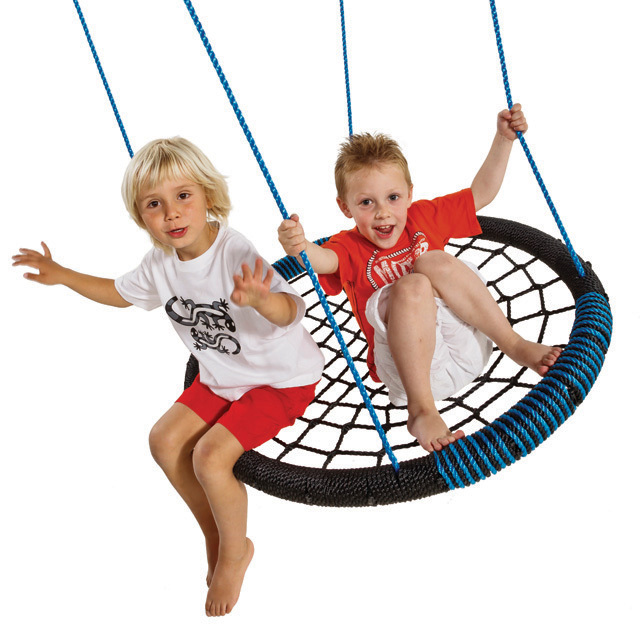 The onus is on the customer to protect the swing from the elements and in the event of a storm or if not in use in winter , to remove the seats from the swing set especially the baby seat if one is in use. Please note that colours may vary and pictures are a guide only. Corner brackets and seats are dark green, seta holder rings on top pole are galvanised steel ( silver colour) and are far superior to painted steel and will last for years. Deliver €35.00, 48 hours from order except weekends.